2014 has been a very good year for Nova Scotia folk musician Dave Gunning. Just two days into the year, his song “A Game Goin’ On,” a track taken from his 10th record No More Pennies claimed the top spot over more than 1,000 entires in a Hockey Night In Canada Song Quest competition. Co-written with David Francey, Gunning says the ironic thing about winning the contest was the fact that he didn’t originally intend to enter it; it was his manager who submitted the track. Fortunately for Gunning, he has a wealth of those milestones to his credit. 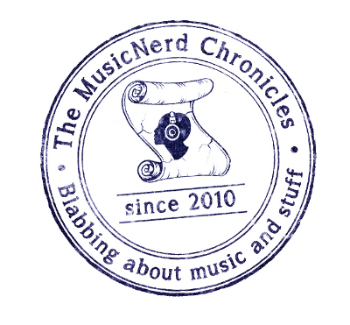 Since 1998, he has taken home more than a handful of statuettes from the East Coast Music Awards and Canadian Folk Music Awards, in addition to placing in the finals or semi-finals for numerous international songwriting competitions. At the end of March, Gunning and Canadian country superstar George Canyon were selected the first place winners in the Singer-Songwriter category of the 15th Annual Great American Song Contest. In early September, Gunning, Matt Andersen, Thom Swift, Joel Plaskett and others leveraged their talents to help bring awareness to the ongoing air quality issues around Pictou, Nova Scotia’s Northern Pulp Mill. The artists performed in a free, all-ages concert before an estimated 3,000 to 4,000 people. Residents of the area have grown increasingly concerned about the emissions from the mill, which tests conducted last year showed were well above legal limits. Gunning says that while he considers the show a success in raising awareness, there is still much work to be done. 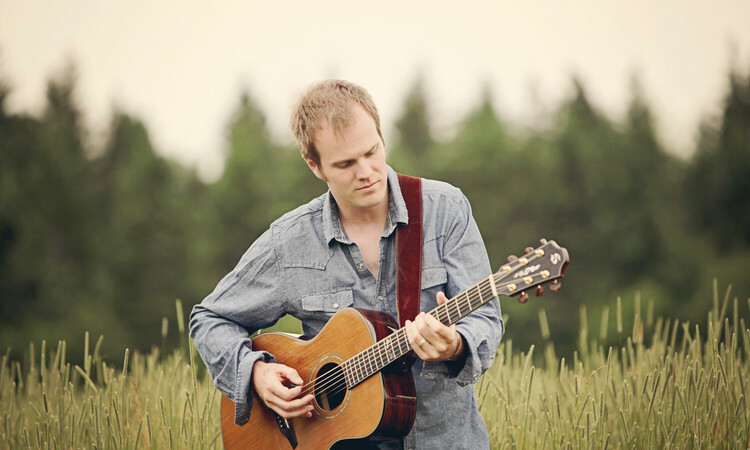 Although Gunning’s show this Saturday night at the Riverview Arts Centre is being billed as a Christmas Concert, his performance will blend holiday music taken from his two Christmas albums – 2006’s Dave Gunning Christmas and 2011’s Christmas Too – with a selection of his original songs. By Gunning’s own account, his schedule of holiday shows this year is tame compared to past years with only six to eight shows planned in the weeks leading up to the Christmas holiday. Gunning’s desire to stay close to home has also undoubtedly been fuelled by the fact that he is in the midst of writing and recording songs for a new studio record, which he hopes to release mid-2015. Thus far, he says the material gathered for his upcoming self-produced album is very much a return to his folk roots. When: Saturday, Dec. 13, 7:30 p.m.